Jerry Kugelmas has 29 years of experience in matrimonial and domestic relations law. 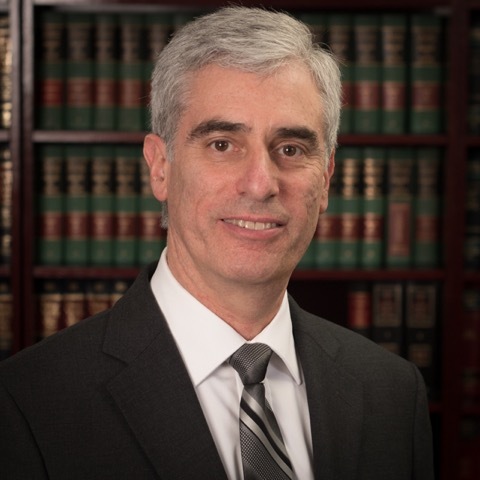 He is actively engaged in the practice of divorce, separation, custody, visitation and access, property, distribution, maintenance, child support, pre-nuptial agreements, and the related issues that arise.Jerry Kugelmas understands the complex financial issues that are most important for achieving favorable results in divorce and separation. Mr. Kugelmas’ background includes a JD Degree in Law from the Benjamin N. Cardozo School of Law in New York City and a Bachelor of Business Administration in Accounting from Baruch College of the City University of New York.